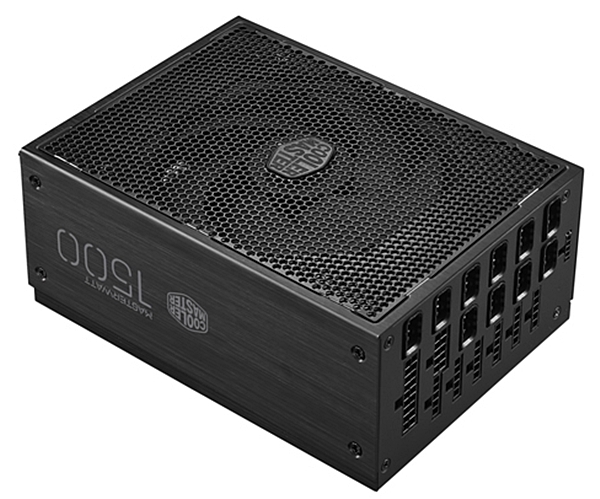 Cooler Master unveiled the limited edition MasterWatt Maker 1200 MIJ PSU at the recently-concluded CES 2017. 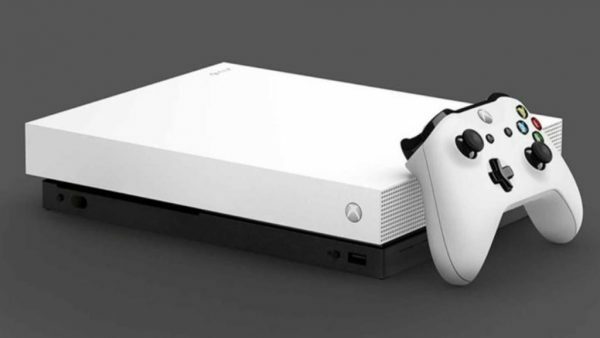 First of all, its MIJ acronym stands for Made in Japan, and as its name suggest, the power supply unit has a wattage rating of 1,200W, with an 80 Plus Titanium rating, which translates to peak efficiency of up to 94 percent. Besides being made in Japan, the MasterWatt Maker MIJ is made exclusively with Murata components. 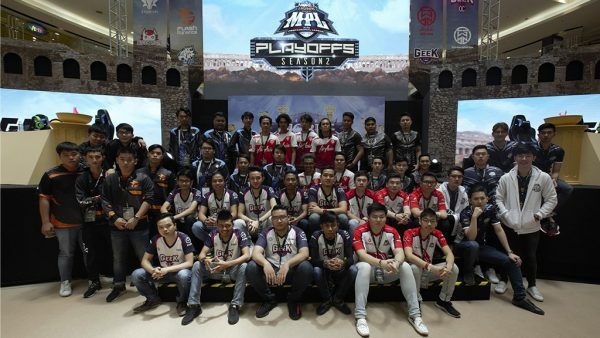 According to techPowerUp, forty engineers at Cooler Master took over three years to build MasterWatt Maker 1200 MIJ, and the PSU has a limited production run of about “a few thousand” units. On top of this limited production run, it is priced at over US$1,000! With such an exorbitant price tag, it’s probably a wise move by Cooler Master to limit the production run of the MasterWatt Maker 1200 MIJ. 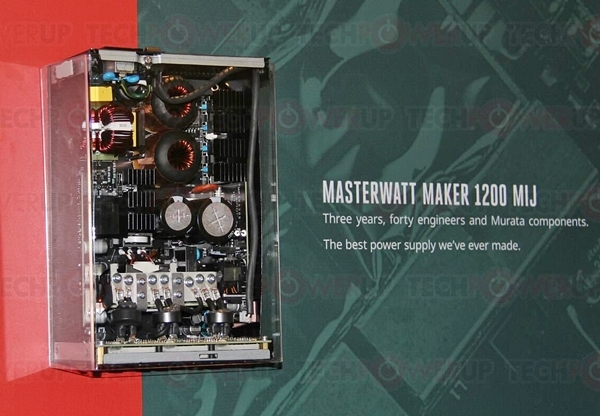 If you are looking for a similar, high-end PSU, there’s the MasterWatt Maker 1200 that costs US$469 (~RM2,093). 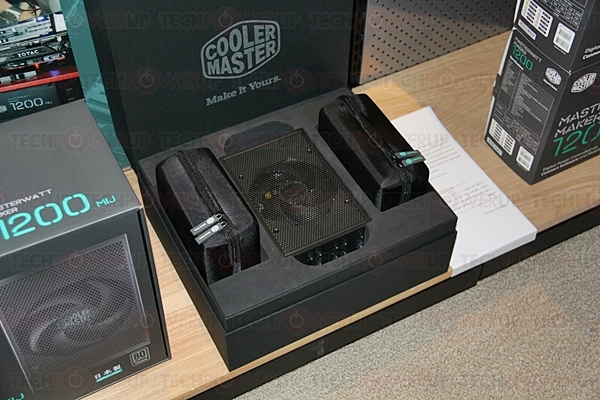 Cooler Master also introduced the MasterWatt Maker 1500 power supply unit, and this 1,500W PSU is ideal for enthusiast rig builders who are running 3- or 4-way graphics cards configuration, and at the same time, overclocking their CPUs! The MasterWatt Maker 1500 features a high-end, ARM-based DSP, and like the limited edition MasterWatt Maker 1200 MIJ, both PSUs support Bluetooth-connectivity. Such wireless connectivity will allow you to control unit settings via an exclusive mobile app, which is available for supported Android and iOS devices.